This can well be called the era of start-ups. Having a business is no longer the privilege of a rich few, nor do you need a whole lot of resources to begin. The start up culture is heating up and fast catching. While America and Silicon Valley still remain the Mecca of start up, Europe is catching up quick. There are some companies which are posting growth rates that are off the charts and are showing no signs of slowing. This company based in Spain is involved in logistics and transportation. With the fast growth of internet and rise of ecommerce, logistics companies are seeing a lot of demand and innovation. M P VAT Services SL is right at the heart of this industry and its hard work and efforts are being well recognized and returns achieved in the form of the phenomenal 11,974% CAGR that it has posted. The revenues have already touched € 60.7 million. 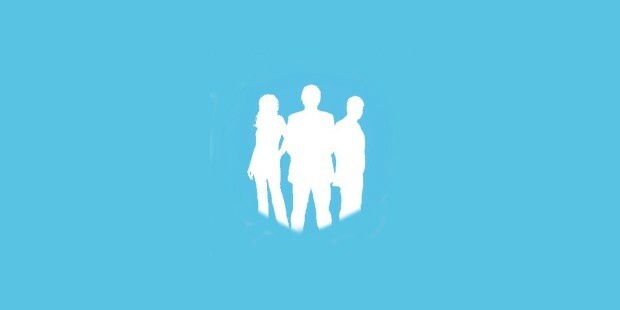 Creamfinance is a company in the consumer finance sector. It posted a CAGR of 4542% for the last three years which brought home € 11.4 million in revenue is the last completed financial year. It has made its presence felt with the use of innovative scoring techniques such as analysis of online data, intel related to credit and coordinating data and information across multiple sources so as disburse loans in a speedier manner. It was founded in 2011 in Latvia and employs 190 people currently. Electronic devices are a rage in every part of world today. 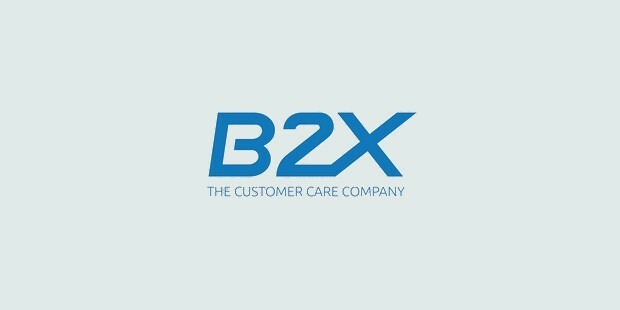 It was the effective usage of the opportunity of their after sales repairs and services, that allowed B2X Care Solutions to post a CAGR of 2480% spread over 3 years. In the last fiscal, it had revenue of € 286.4 million and, hence, is the 3rd fastest growing company in Europe currently. Founded in 2007, it is based in Germany and has 600 people on its rolls. Online gaming is a fad fast catching up. 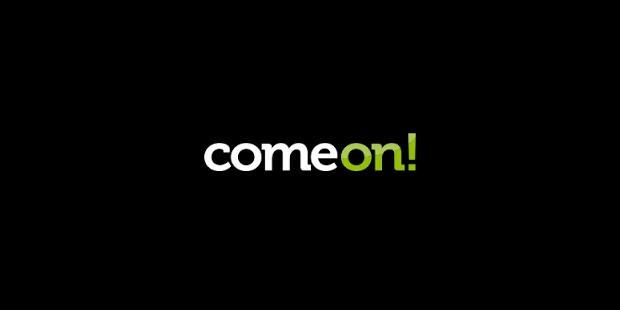 So much so that, ComeOn! the online gaming site of Co-Gaming Limited, posted revenues of €40.3 million and a growth rate of 2231%, averaged out over the past 3 years. It is based in Malta and has only 6 employees. Apple is a company renowned for its uncompromising stress on quality and value. Thus its products have a life longer than that of other electronic products. As the success of Leapp Group easily proves, refurbished Apple products are a market in themselves. Founded in 2011, the company has its base in Netherlands. It has 104 employees and a revenue of €7.3 million, which brought up the CAGR to 1964%. With smart phones en route to becoming the ubiquitous personal device, they hold a huge opportunity for companies to reach out to their target audience. Thus, companies like Widespace, which specialize in this niche market have managed to hit the bull’s eye. 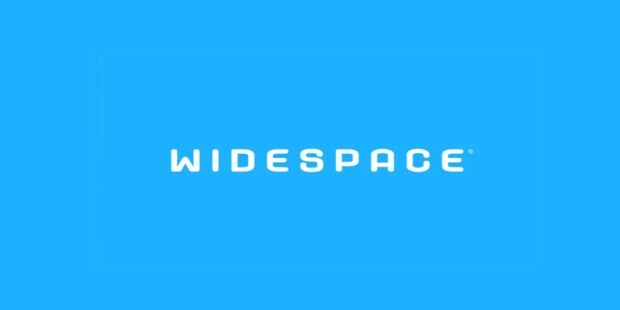 Widespace has already touched revenue of €28.5million and has a growth rate of 1652%. Founded in 2007 in Seden, it employs 215 people. Thus, the sky is the limit who are willing to go the extra mile and put in extra hours. When you put passion to action, the results are phenomenal, like we saw above.